Are you a male who loves to sing? Then the Garden City Chorus WANTS YOU! You will not regret participating in a great night of fellowship and four-part harmony! Please come and be our special guest for a great night of fun! 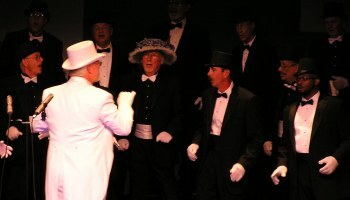 Want The Garden City Chorus to perform for your next function? 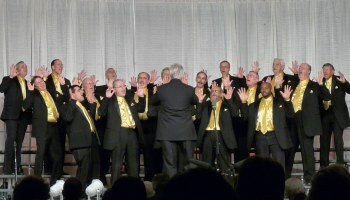 Why not hire The Garden City Chorus to entertain at your next event? We can perform at corporate functions, charity events, community Entertainment events, birthday parties, Christmas parties, awards nights, weddings, engagements, anniversaries, engagements, and even funerals and memorial services. Need a fill-in for your Church Choir during the summer months - we do special music for churches as well.